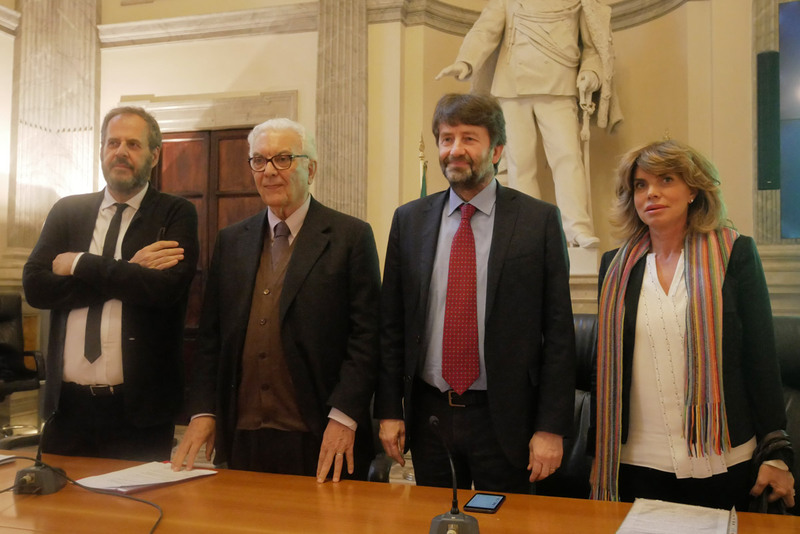 The Italian Pavilion for the 16th International Architecture Exhibition, Venice Biennale 2018 has been presented to the Ministry of Cultural Heritage and Activities and Tourism in Rome, on 20th February. The Italian Pavilion has been introduced by the Minister of Cultural Heritage and Activities and Tourism, Dario Franceschini, the President of the Venice Biennale, Paolo Baratta, the General Director of Contemporary Art and Architecture and Italian Pavilion Commissioner, Federica Galloni, and the Studio MCA. Arcipelago Italia. Internal projects for the future of the country’s regions is the name of the exhibition curated by Mario Cucinella. It focuses on the urban space that runs along the Italian ridge, from the Alpine Arch, along the Apennines, up to the Mediterranean. An itinerary with a hundred stages, suggested by small, high quality architectural projects and the result of a call for entries promoted by the curator; a journey into the future, investigating the current situation and proposing a reflection on contemporary issues such as urban periphery, earthquake aftermath, brownfields, railways and mobility. Five experimental projects in five areas of the country - the Barbagia with the Ottana plain; Valle del Belice with a focus on Gibellina; Matera and its relationship with the Valle del Basento; the Crater and Camerino, and the Tuscan-Emilian Apennines with particular focus on the Casentinesi Forest Park - they are developed by an interdisciplinary collective of architects, urban planners, participating design experts, photographers, and universities, involving locals and stakeholders. 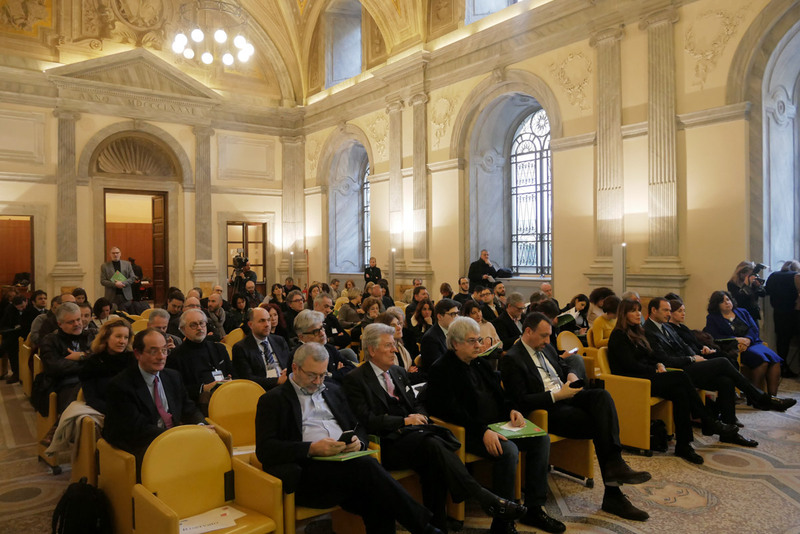 The results of this process, which will be conveyed through the 2018 Italian Pavilion, will be examples of a possible methodological approach meant to enhance the opportunities of the different regions, through architecture. The exhibition wad designed as a long three-leg trip (itineraries, future and experimental projects) through the Italian Archipelago and will be illuminated by iGuzzini.